I'm sure most of you know what a Google Home Mini is, but in case you don't, it's a smart speaker with Google Assistant. It can answer your questions, stream music, control smart home devices for you, and more. 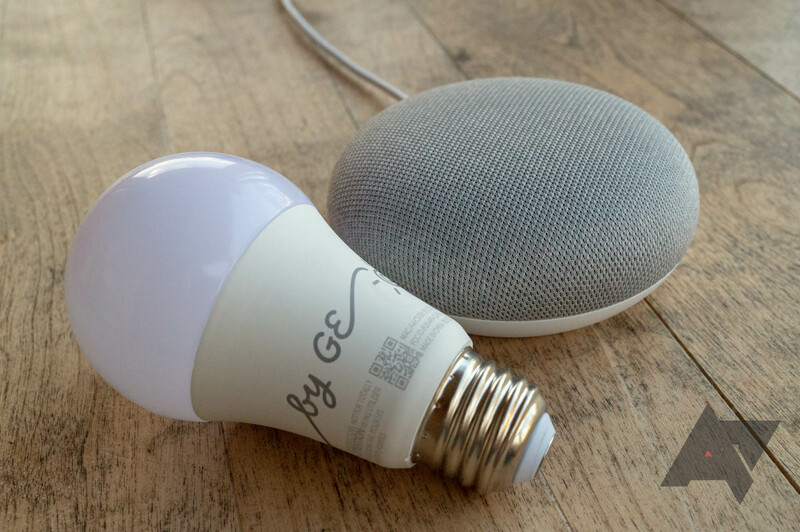 The C-Life Smart Bulb connects to the Home Mini (or any other Home speaker) using Bluetooth, and no extra apps or accounts are required — the bulb is set up and managed with the Google Home app. The bulb can't be controlled with Alexa, and the Home speaker has to be somewhat-close to the bulb. You can read our full review here. This kit normally costs $55, and two C-Life bulbs on their own currently cost $25. You can buy the bundle from the link below.